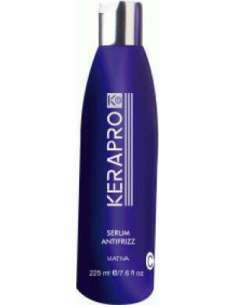 Serum anti friz 225 ml. 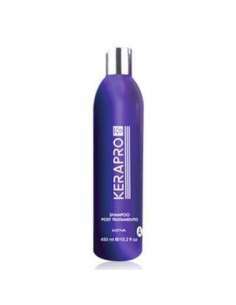 KERAPRO SERUM ANTI FRIZ 225 ML. 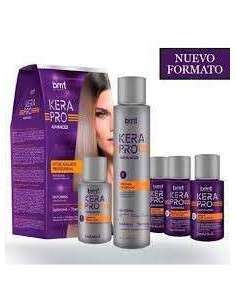 KERAPRO CHAMPÚ POST TRATAMIENTO 225 ML. Champú post trat. 450 ml. KERAPRO K5 CHAMPÚ POST-TRATAMIENTO 450 ML.